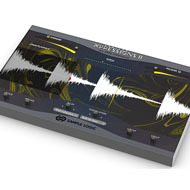 In addition to these sounds, over 500 never-before-heard sounds have been selected explicitly from BOOM’s private vault of unpublished sounds. 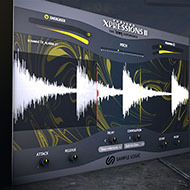 Developed for the industry-standard Native Instruments Kontakt sampler, TRAILER XPRESSIONS II has been intuitively scripted. 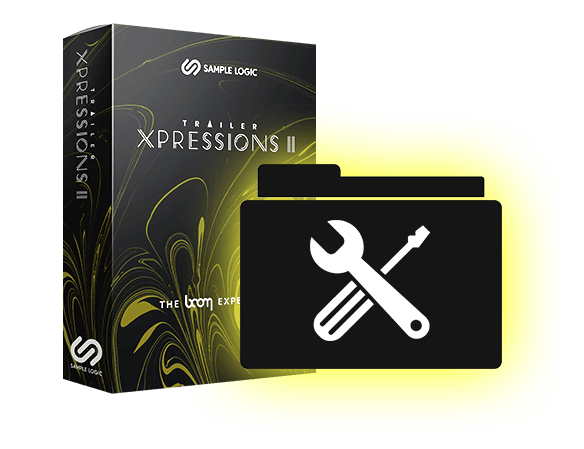 Through in-depth research and extended focus groups with leading trailer and film composers, Sample Logic was able to decode, define, and implement the core set of interface controls that musicians want, use and require. 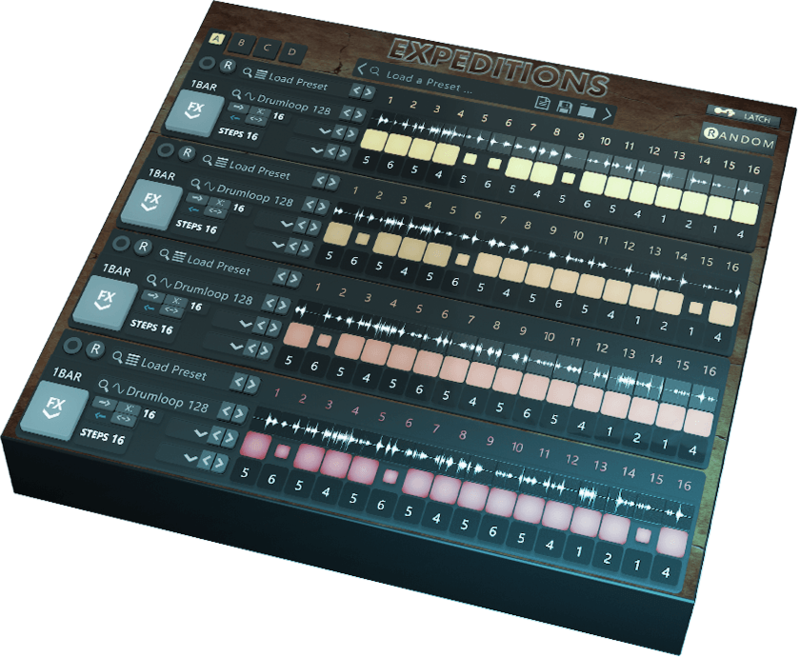 New for TXII, is Global and Independent Modes for controlling how the user interface parameter controls are applied to each key/note pressed. 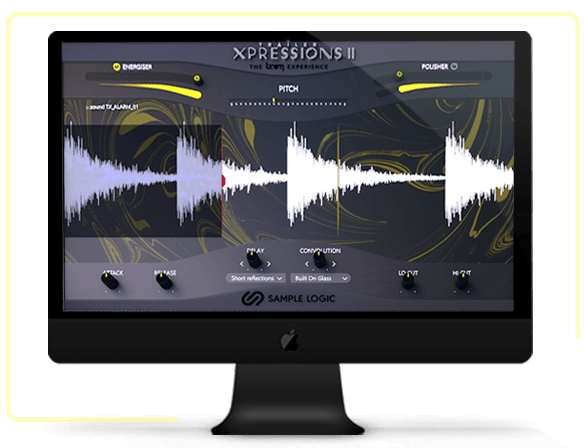 This allows each sample to posses it’s own independent parameters and controls (all user customizable), or all samples to be affected at once and the same. 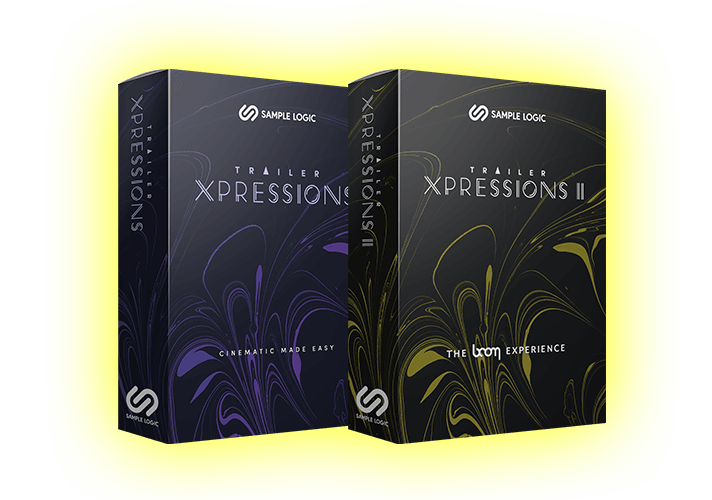 Along with all of these indispensable effects and parameters, Sample Logic specifically designed customized mastering effects for the TRAILER XPRESSIONS series called “Energizer” and “Polisher” – multiprocessor effects for dynamic and dramatic sound shaping. The Energizer brings an edge to the sounds, while Polisher adds a final enhanced sparkle. 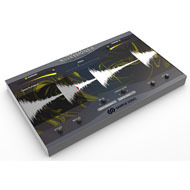 All of these global controls can quickly be assigned to an external MIDI controller and are an integral part of the UI. Of course one of this would be complete without an easy way to access favorite sounds. While playing a key, pressing the heart button will earmark favorites within each construction kit. Doing so will make each sample’s key on the keymap light up red. 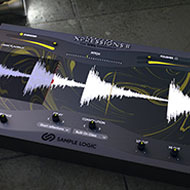 The instrument will recall the sounds every time a new instance is loaded.